Guide London men's 1960s mod polka dot shirt in navy. 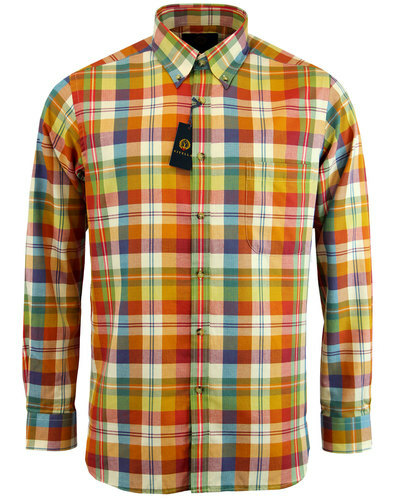 The striking contrast white polka dot print conjures up a cool psychedelic vibe on this Guide London shirt. 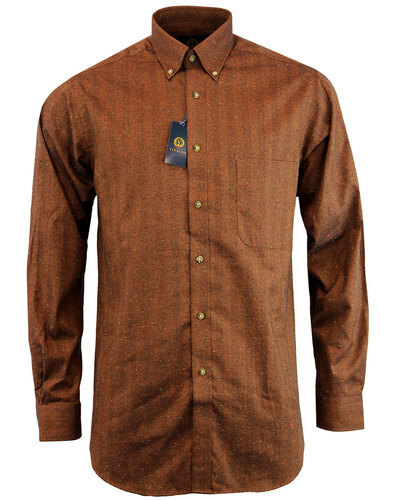 A style that can easily be dressed up or down, this fab retro shirt benefits from a hint of contrast red stitching to the buttons and contrast red polka dot interior colour pops. 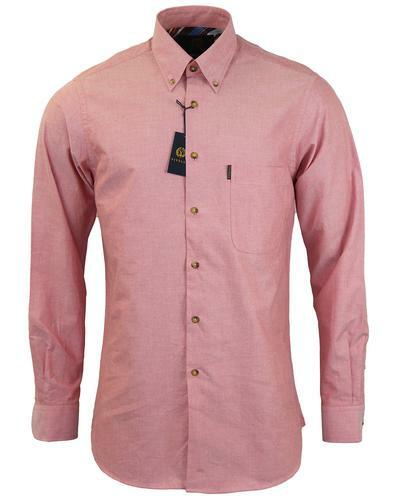 A stand out men's shirt from Guide London. 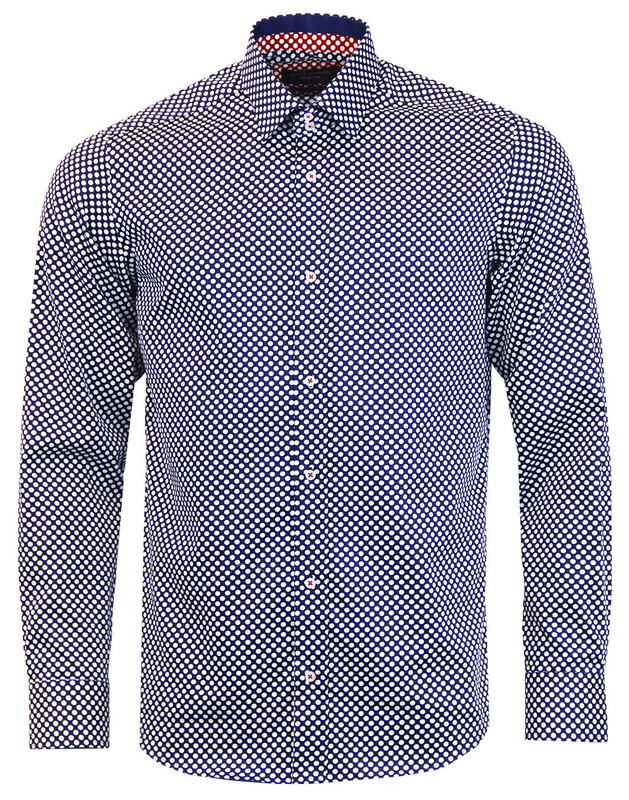 - Guide London men's 1960s mod polka dot shirt in navy. - Psychedelic polka dot print in white throughout. - Retro red stitch to buttons on placket. - Classic mod tailored cutaway collar. 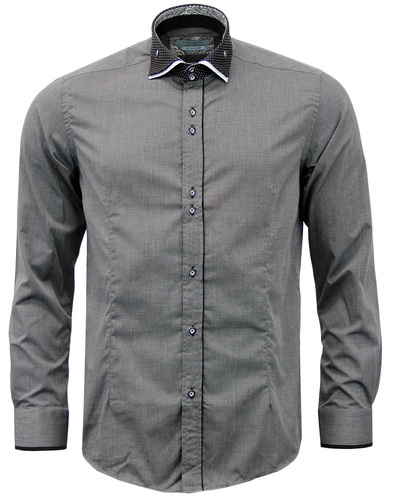 - SKU: LS74295 Polka Dot Shirt.